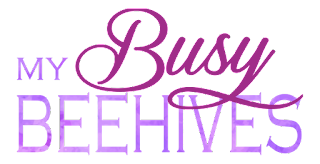 My Busy Beehives...: New and Exciting Things! It's been a busy year! Last year, I took a much needed break from blogging to spend time with my sweet family. I enjoyed spending time with my six kids, and still do. I have been working on new printables and activities and I have also been pursuing another hobby of mine, photography. This blog originally started as a place for me to keep track of all my various activities and printables and to share them with others. It has served it's purpose well, and I have loved creating a site where people can come and share ideas. I will continue to post things from time to time, but I have also redirected my efforts into other endeavors. I'd like to share them with you, too! 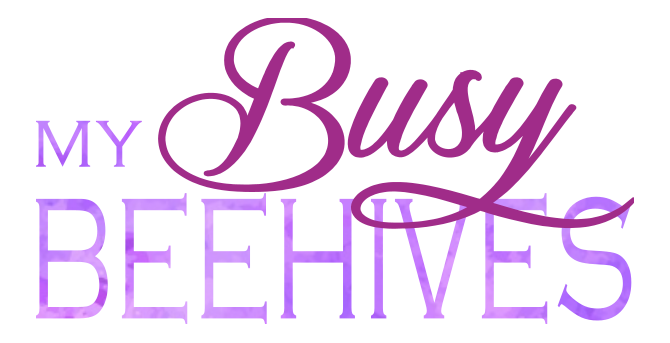 You can still find me here, at My Busy Beehives. You can also find me on Etsy at the shop name Celebrate All Year. I am also on Facebook: Celebrate All Year FB page . and I will update here with an address soon! You can also follow my photography at Julie Christiansen Photography .